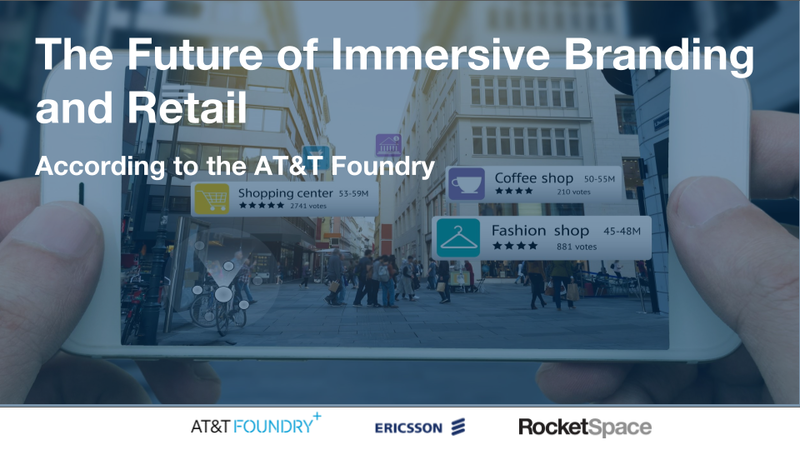 In collaboration with the AT&T Foundry and Ericsson, we’re proud to introduce “The Future of Immersive Branding and Retail — the fourth and final installment of The Futurist Reports series — an inside look into the cutting edge technologies and startups shaping tomorrow. Why were we curious about the future of branding and retail? 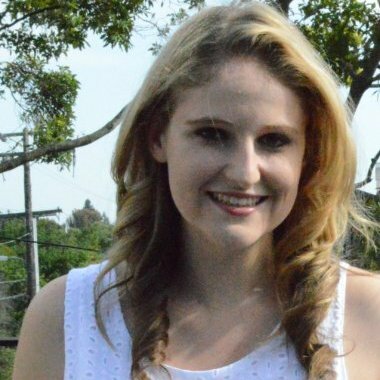 As technology makes it easier to interact with customers in daily life, the consumer experience is expected to become more immersive turning a traditionally passive shopping experience into one where the consumer is directly engaging with brands and personalizing his or her journey, blending the online and physical retail experience. To better understand how consumer relationships with retailers will evolve in the coming years, we interviewed more than 25 experts in retail and technology that are driving innovation in the retail space. Using our interview findings, we developed five bold projections that showcase what the future of immersive branding and retail consumer experience may look like.